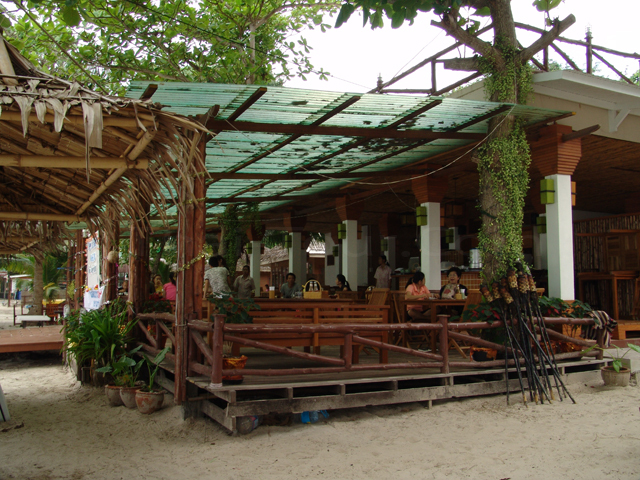 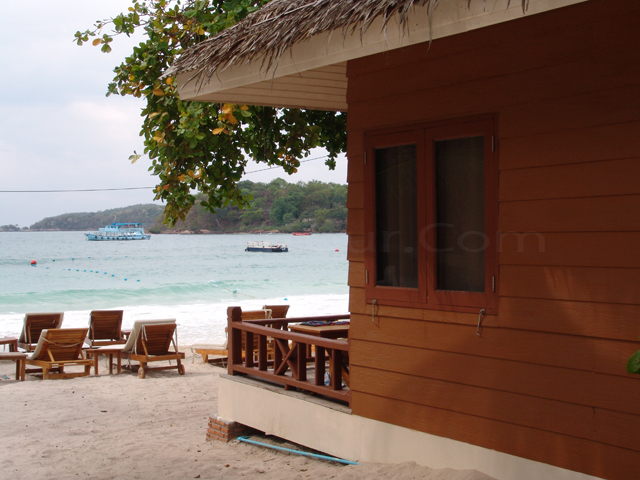 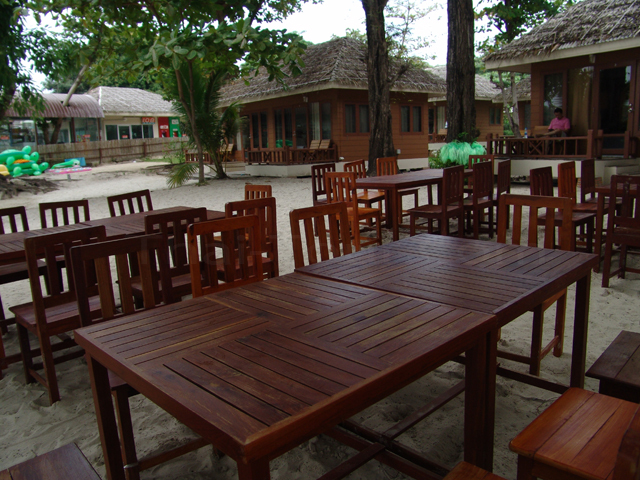 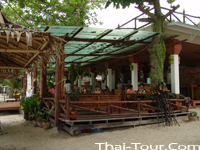 Samed Cabana is a newly open resort, located by the beach at Vong Duern or Ao Wong Duen. 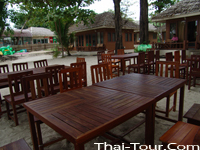 We are in the northernmost resort of Vongduern Bay. 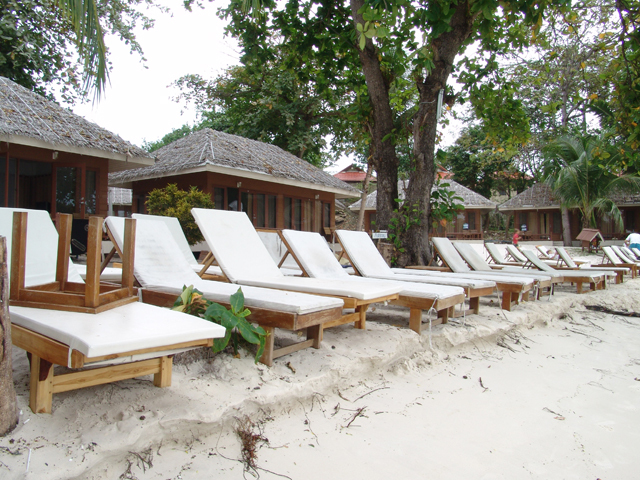 Due to our prime location, rooms are over-booked from time to time. 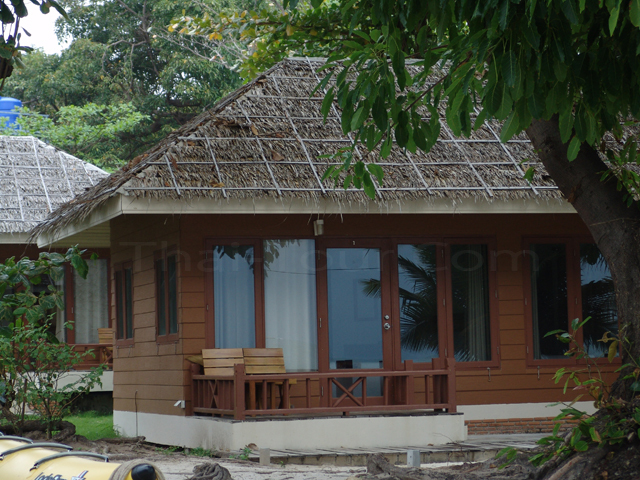 If you need to book a room, please do it in advance at least 2 months.